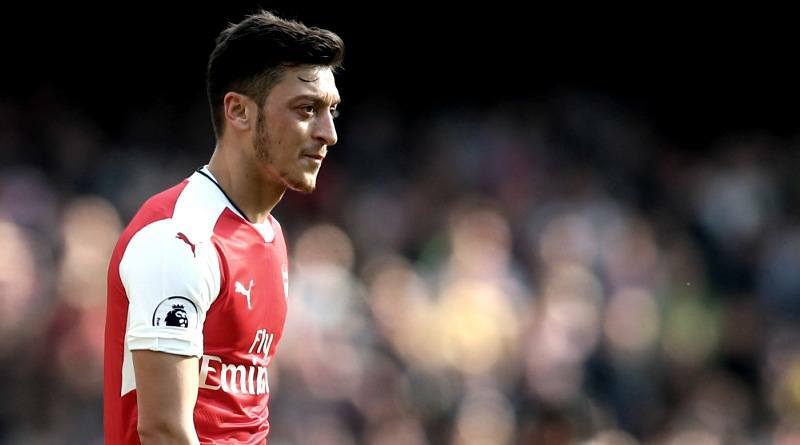 Barcelona are reportedly one of many clubs keeping tabs on Germany international Mesut Ozil. It’s claimed by British media that Barcelona are preparing move for Arsenal midfielder Mesut Ozil. The Germany international has joined Arsenal from Real Madrid for a fee in the region of 47 million euros in September 2013. The 29-year-old has a valid contract with Arsenal until June 2018. Mesut Ozil has scored 33 goals in 171 games for Arsenal since joining the club. The 29-year-old is considered to be one of the best midfielders in Germany. His record for Germany is also impressive. Ozil has scored 22 goals in 88 matches for Germany at senior level. Mesut Ozil is out of contract at the end of this season and he is free to enter into talks with Barcelona when the transfer window opens in January. The Germany international is thought to perfectly fit the profile of midfield player Ernesto Valverde wants to target in the winter transfer window. Ernesto Valverde is a long term admirer of Ozil and believes he can get the most out of the Germany international. According to the report in British media, Mesut Ozil is ready to talk terms with Barcelona. The Spanish giants are serious about swooping for the Arsenal star, giving Arsene Wenger a dilemma over cashing in during the January transfer window. Paris Saint-Germain are one of the few clubs also interested in Ozil that can afford the 390,000 euros-per-week wages that come with getting him on a free at the end of the season. Signing the 29-year-old in January would be a masterstroke from Ernesto Valverde.